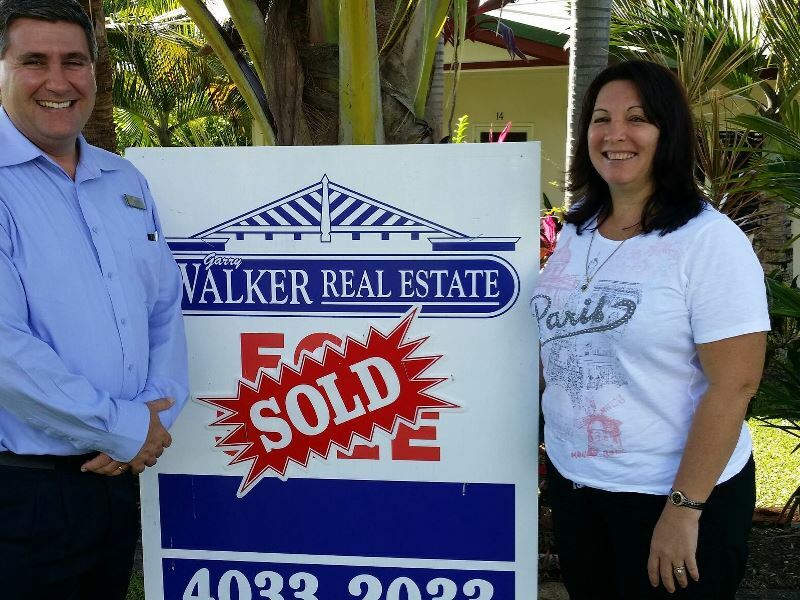 Garry Walker Real Estate has been servicing the Cairns area since 1989. 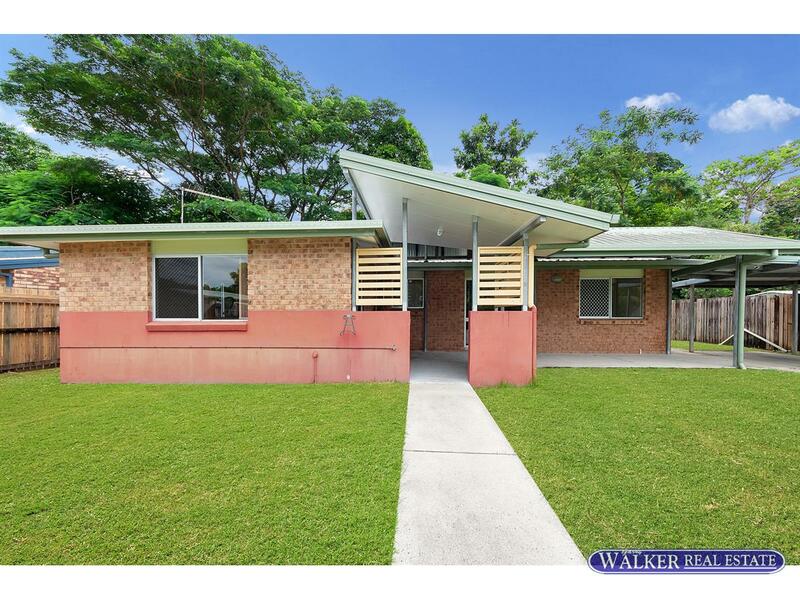 With over 100 years combined experience our team of nine sales consultants offer an in-depth knowledge of the Cairns real estate market and provide exceptional personalised service to our clients. A substantial part of our business now revolves around repeat customers and referred clients. Omg what can I say. 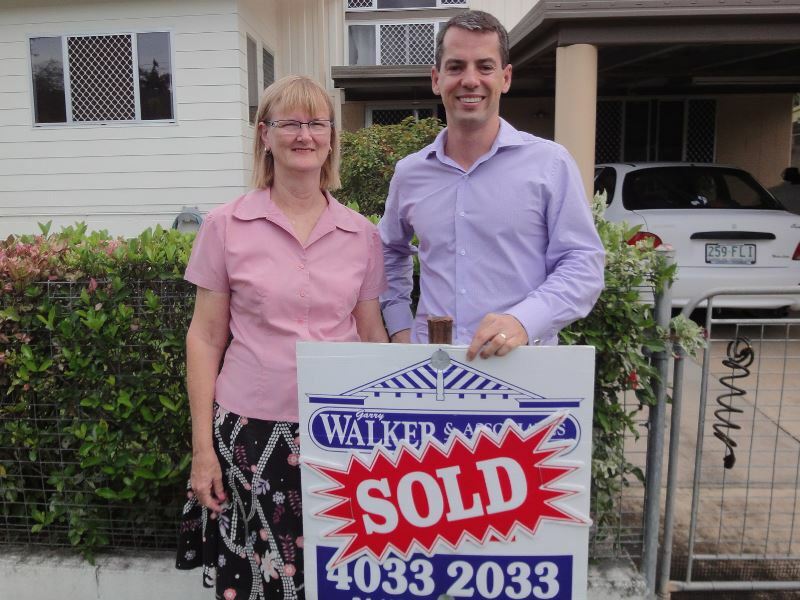 Grant went over and above to sell our property. He was always smiling and amicable even though things didn’t always go his way. Even though it was a really challenging sale he always had a smile and friendly demeanour. Rsi from doing separate contracts, I couldn’t ask for a more amicable agent. In the end we could hardly believe he pulled it off..
Grant you will always be a legend to me although we pushed you to the very end. You did it and thank you.